We're halfway through the summer here in the UK and there's nothing better than sitting out in the sun reading a light book and sipping on elderflower presse. 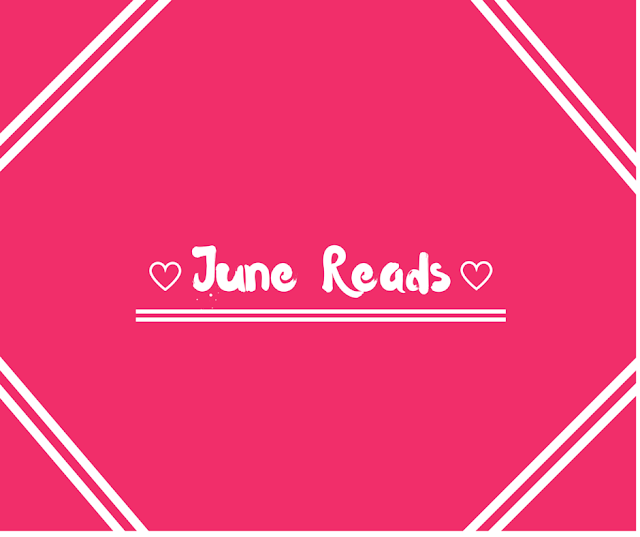 This month I only read three books but they were all great easy reads and perfect for summer. This was my least favourite book of the month but don't let that deter you from reading it. It's super cute and easy to read. A perfect book for when you want to switch off and feel all warm and fuzzy. I love how the relationships progressed throughout the book and how the characters perspectives of other people were challenged throughout the story. I'm super excited to read the sequel P.S I Still Love You, hopefully I will read it before next months update post! As a girl who spent her teenage years watching Gossip Girl, reading fictional stories about rich people who attend boarding school is a guilty pleasure of mine. I really enjoyed reading this one as it has the whole 'skull and bones' element to the story and it is told in such an honest way that you can't help but feel both love and disappointment for all the characters. In many ways this story is about why people make the decisions they do and why they act the way they do. 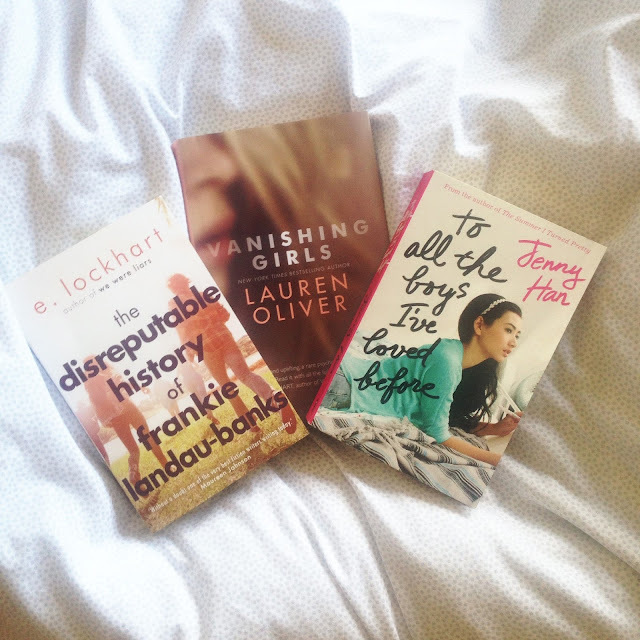 Vanishing Girls has the compelling nature of Panic (also by Lauren Oliver) combined with the mystery of We Were Liars (by E. Lockhart) and I absolutely loved the combination. The writing was compelling and the story was so carefully constructed that when I finished I immediately wanted to go back to the beginning and start again (I didn't). I loved the relationship between the sisters and how it went back and forth between the characters and in time. I really enjoyed the ominous feeling throughout the book and how the plot unfolded at the end. Definitely makes me want to re-read We Were Liars and Panic. yah ive been trying and trying to find YA novels that were worth my while to read. it seems as if every YA book ive picked up recently has fallen short of my expectations. however, the disreputable history of frankie landau banks actually sounds quite interesting. i think i'll give it a go. thank you! great post!